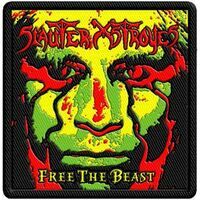 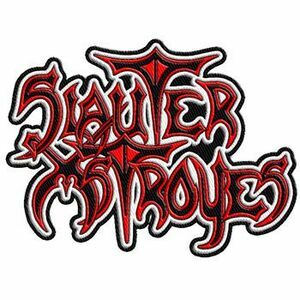 Slauter Xstroyes - Logo Patch. 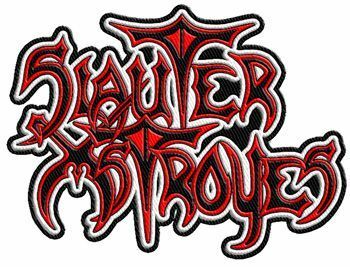 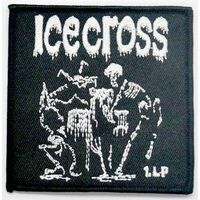 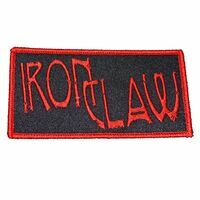 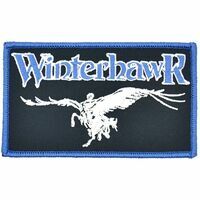 Killer limited edition 100% embroidered 4"x 3" patch of the band logo (see below)! 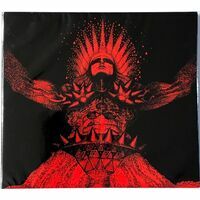 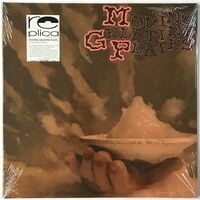 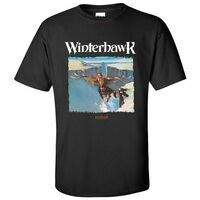 Only a very limited number available this way.